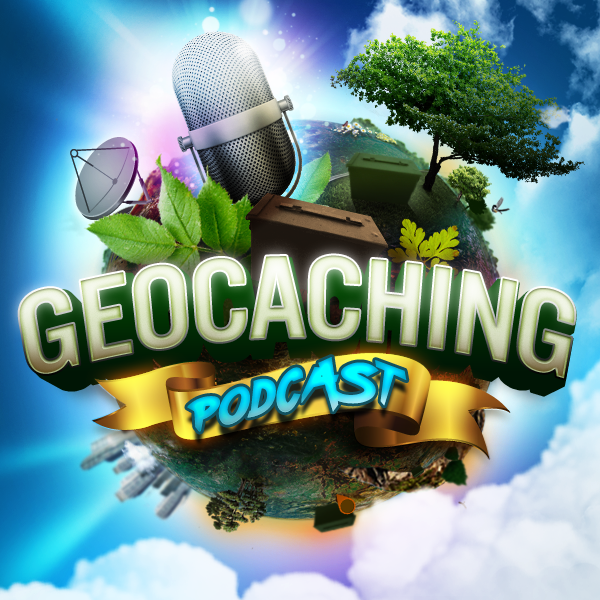 The gang goes over some interesting conversation topics from the geocaching forums and also discuss viewer suggestions about finding archived geocaches from last weeks show. Please share with other geocachers. We meet on Wednesday nights at 9:30PM ET at http://www.geocachingpodcast.com/live so you can see us record the show live and join in the chat room. Archive, or pass the baton? Why Do People Hate Micros? Cache Us If You Can! Halo Top is releasing 1,500 trackables into the great outdoors. (No ice cream will be harmed in the process.) Get in on the adventure by searching for our Halo Top Robot trackables in a geocache near you. Share your adventures using #cacheusifyoucan and #sweepstakes for a chance to win fun prizes. I was listening to your last podcast this morning and heard about the question for archived caches. Thought I could give a little help with that. On project-gc.com, it’s easy to display a map of all the caches of an area, including the archived and/or disabled ones. Other filters are also available to narrow the search down if needed). Then you get a mat of all the caches of that area, showing the archived ones with a red cross on the icon. Below the map is also a complete list of the caches displayed. Hope this answers the question. Thanks for the great podcast and keep on podcasting! Vincent aka Vinceo from Grenoble, France. Hey guys (and Jessie), I was just listening to the most recent show. You talked about how to find archived caches. I did find one potential workaround. It’s not perfect but it does work. If you use the map compare feature on project-gc you can select to show archived caches. I suggest limiting the area as it will pull up all caches. The good part is that it clearly shows archived ones marked out with a red X on the map with clickable links to the cache pages. Hope this helps and good show as usual. Special thanks to BroncoCole and all the others that sent in their suggestions!